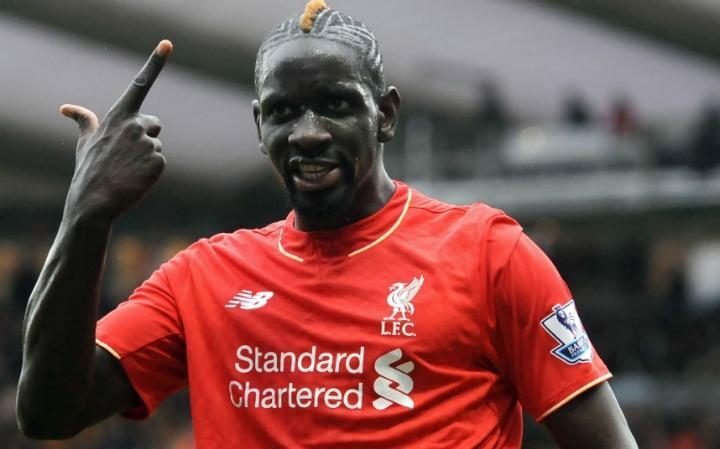 Liverpool manager Jurgen Klopp continued to remain silent about the future of Mamadou Sakho, despite the player mode featuring in the first team this season. The French defender was a key part of the last season under the German manager. However, a couple of issues during pre-season resulted in the former Paris St Germain defender being completely frozen out of the first-team action. As a result, he spent the first half of the season training with the under 23 team. After witnessing no chances of returning to the first-team action,Sakho joined Crystal Palace on a loan deal till the end of the season back in January. Since the move, the 27-year-old has played in two games for the London outfit. He has been able to rejuvenate the Crystal Palace team by keeping to clean sheets.Sakho was also outstanding in both these games. At the same time, Liverpool have also struggled in terms of defensive performances. Jurgen Klopp has gone through several defensive combinations, but he has been unable to prevent the club conceding more than a goal per game on an average this season. It has been one of the biggest reasons behind Liverpool being unable to cement a place in the title challenge alongside Chelsea. It has led to speculation thatSakho may be recalled to the Liverpool first-team in the summer. However, Klopp maintained his silence about the French defender.“That is nothing we have to decide in this moment. So that is it.He made his first appearance after a really long time [on February 25], and so all we have to do is to be focussed on the season and this squad here.I will not talk to you about potential transfers we make, so it makes no sense to talk about players we gave on loan. We will see,” said Klopp.